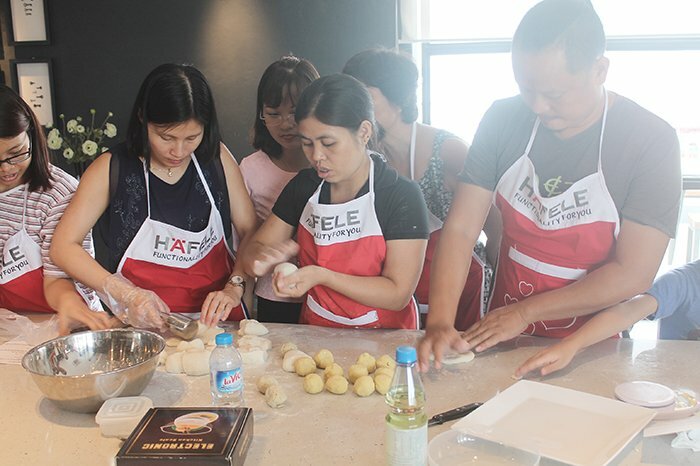 The class took place on the 10th September with 12 customers coming to experience the convenient and modern kitchen of Häfele. 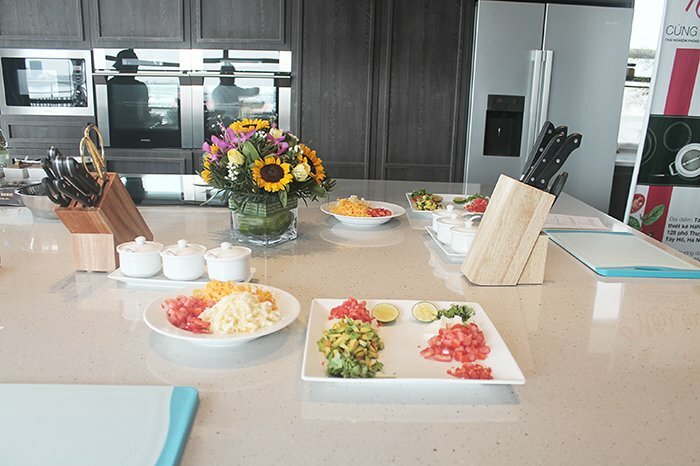 Under the devoted guide from professional chef Nguyen Van Tu, each customer has completed their many delicious dishes. 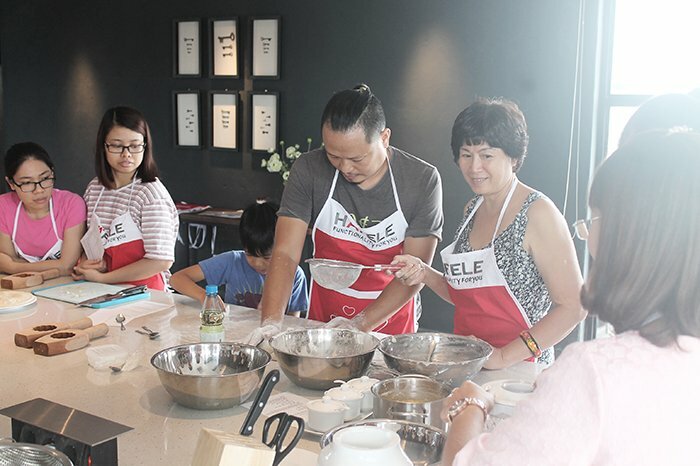 Not only learning new recipe, coming to Häfele’s class, customers also had a relaxing time socializing with friends who share the same cooking passion, exchanging cooking tips as well as interesting stories. 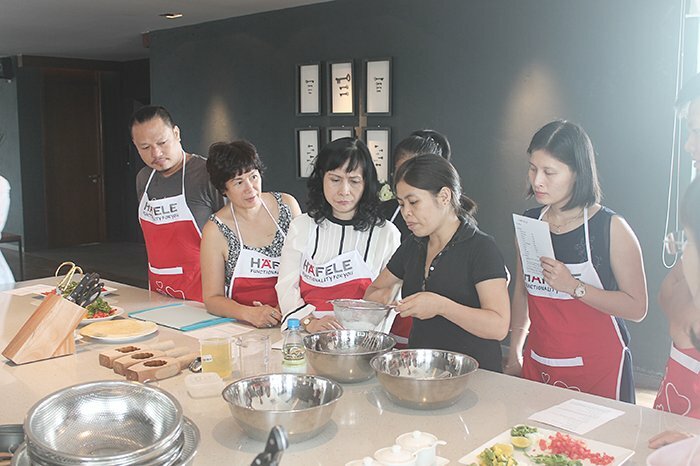 Häfele always welcome dear customers coming to “Cooking with Häfele” class every month. 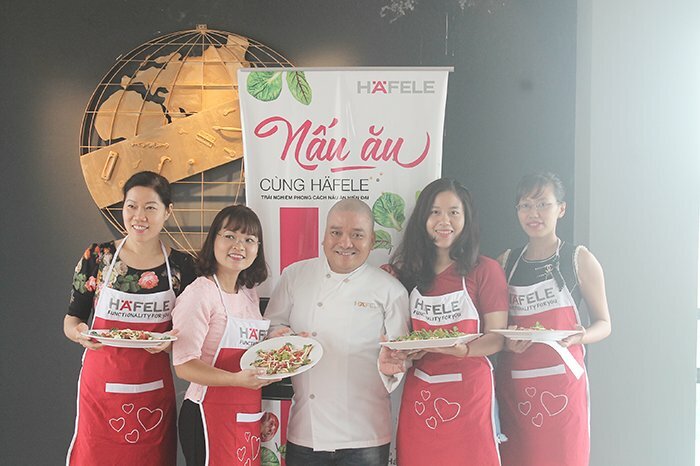 Don’t forget to follow our fanpage Häfele Vietnam to catch the chance joining the exciting upcoming classes!